Koch Kuts delivers high quality seasonal lawn care services in Burlington, Wisconsin and the surrounding areas. Give us a call to learn more about our residential & commercial lawn care contracts or to schedule seasonal services with our pros. Properly caring for your lawn year round will ensure lush, green grass in the summer and a quick bounce back after winter. Our seasonal landscaping services are perfect for homeowners & businesses looking to keep their grass healthy and property clean. Let’s discuss your lawn care needs and design a schedule that fits your budget. We take pride in offering comprehensive landscaping & lawn care solutions to our clients in and around the Burlington area. When you hire Koch Kuts for professional landscaping services, you can trust that your lawn will be properly cared for and looking it’s best year round. 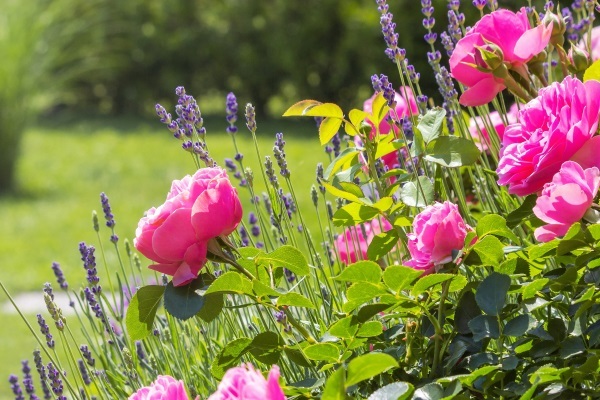 Our landscaping professionals will give your lawn the care it needs after a long, dormant winter. We’ll evaluate your property and customize a lawn care plan that nurtures root systems, soil, and healthy grass growth. Spring lawn care services often include core aeration, fertilization & weed control applications, seeding, mulching, and bed edging. Throughout the summer, we’ll continue your fertilization & weed control applications. We’re happy to provide insect control & disease management too. 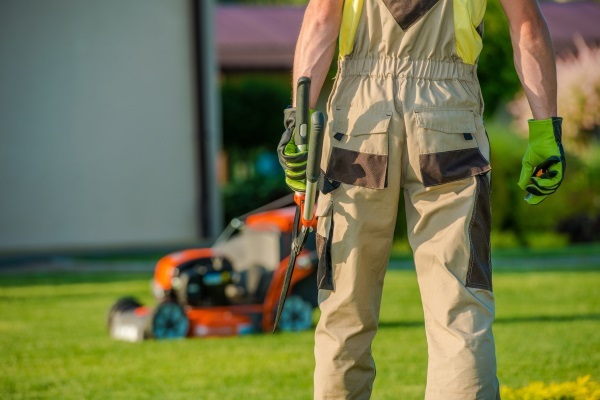 Most importantly, we’ll take care of your summer lawn maintenance needs; including weekly mowing & trimming services. You can count on our team to show up when promised and to complete the job with 100% satisfaction. We take the work out of fall lawn care & cleanup. Our landscaping team would love to manage the end of year care for your residential or commercial property. 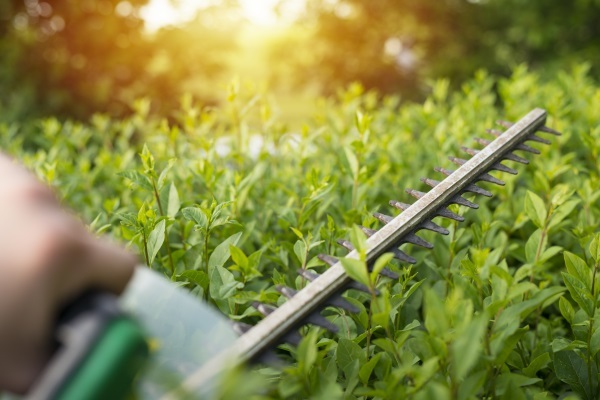 We’ll trim bushes & shrubs as appropriate and remove leaves & debris that has blown into your yard (like branches, twigs, and trash). We’ll lend a hand preparing your plans for a season of hibernation too. 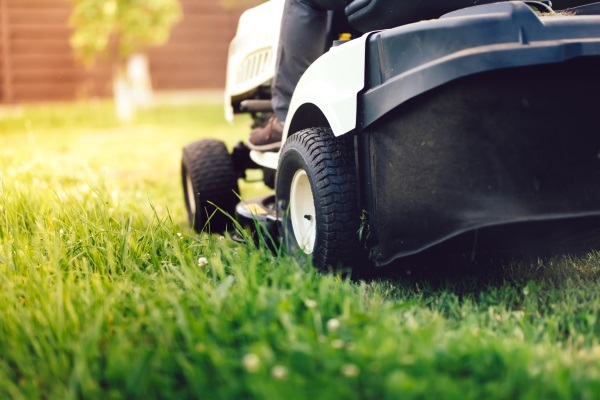 Koch Kuts is the premier choice for lawn care & maintenance services in SE Wisconsin areas; including Burlington, Waterford, Muskego, Mukwonago, Lake Geneva, Paddock Lake, Kansasville, and the surrounding areas. 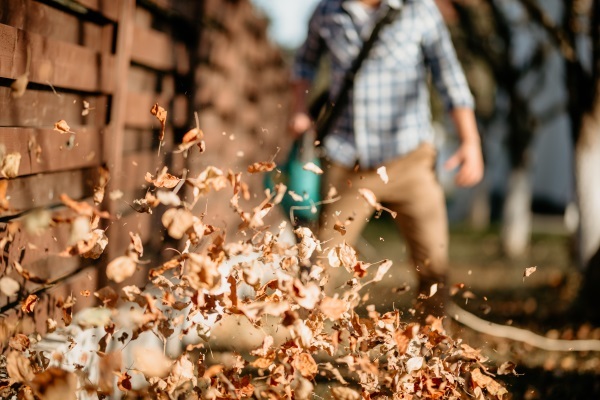 Cleanup – We’ll clean up and remove leaves, grass & bush clippings, and any other debris that finds its way onto your property. Core aeration – Hard, compacted soil will make it difficult for your grass to absorb the necessary nutrients for healthy growth. Core aeration pulls small, uniform plugs of soil out of you lawn to break up thatch and create new channels for water & nutrients to reach distant root systems. Seeding – The winter months can be especially hard on your lawn, even if it is well managed. We can reseed any bare areas for even, lush coverage over your entire lawn. Fertilization – We apply slow release fertilizer to your lawn to maintain grass health & promote growth throughout the warmer seasons. Weed Control – Not only will we apply a weed control treatment, we’ll get down and dirty to remove any weeds already growing on your property. Mowing & Trimming – To keep your lawn well manicured, we’ll provide weekly mowing & trimming services. Call us today at (262) 534-9509 to request your FREE estimate!